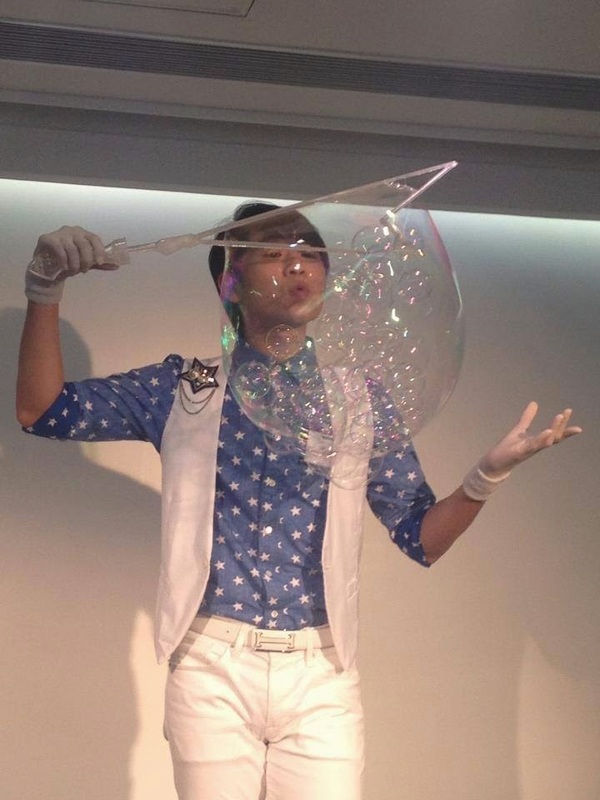 Taiwanese artist Su Chung Tai and his Be Fantasy Show bubble performance art, has become much more than just a demonstration of what he can do with some soapy bubbles. 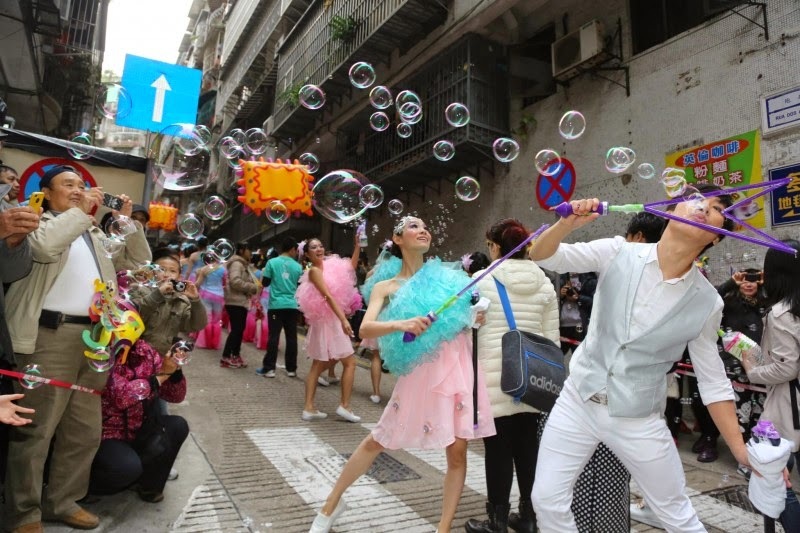 It has become a stage performance that has broken world records, he has further enriched it, by including other performers to make a larger theatrical show. To promote their act they tailor-make it for different audiences like: corporate events, parties, concerts and street performances, We have included 3 videos for you to see just how brilliant Su really is. Some are in Chinese but the images are what will keep you entertained.